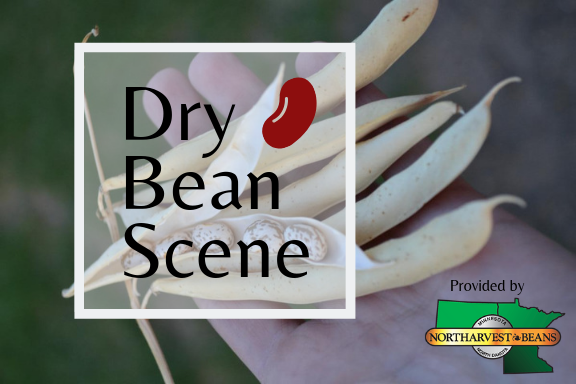 The Dry Bean Scene airs every Friday at 12:35 p.m.
on the Red River Farm Network. Compared to a week ago, trading activity was slow with very light demand. Contract product is moving steady. Mexican peso per US dollar exchange rate is19.2090. View the report here. 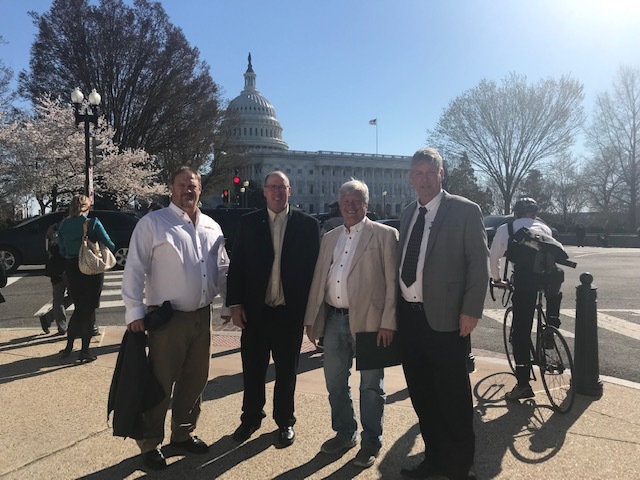 Members of the Northarvest Bean Growers Association and the North Central Bean Dealers were recently in Washington, D.C. While there, they discussed the farm bill, agriculture trade and policy implications with Congressional delegates from Minnesota and North Dakota. Members also connected with USDA regarding bean procurement in the Food Aid Program. 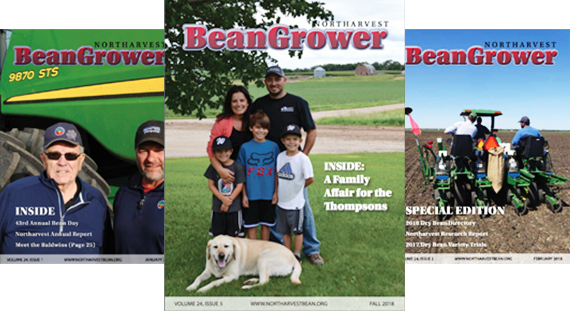 Each year, Northarvest publishes five issues of BeanGrower magazine. Advertising information including our rates and publication schedule can be found in our online media kit. You can view current and past issues of the magazine by clicking the button below.